If you're looking to head away for more than just a normal holiday, you'll be needing long stay insurance. 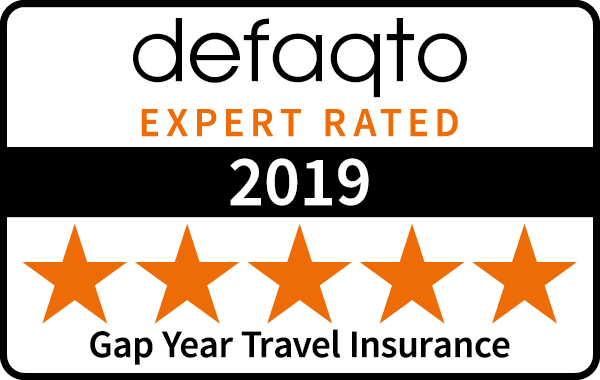 We view long stay insurance as a trip that lasts for more than a month - meaning it is ideal for backpackers, gap year travellers and long haul travellers who are heading to countries such as Australia and the USA for a month or longer. At Outbacker, we understand that travel insurance doesn't normally top the list of priorities when you are booking your long haul expedition. That's why we've made it as easy as possible to buy the appropriate travel insurance for your trip - you can begin your travel insurance quote & have your policy ready to view online & print within a matter of minutes. Your travel insurance documents will be available online so you can easily print them off if you need them whilst abroad, meaning there's no need to carry around these documents with you, although we do advise you do this - just in case you're caught out with access to the internet. Our long haul travel insurance covers you for all the most important issues you can be subject to whilst abroad - from emergency medical cover to covering your passport if it is lost or stolen. Stay protected on your long haul trip with Outbacker Insurance. Protection in various jobs & industries, from retail to bar work. Cover if you are forced to cancel your trip as you can't travel. If your passport is lost or stolen we'll help you to replace it. Cover of up to £1,500 if your baggage is lost or items damaged.